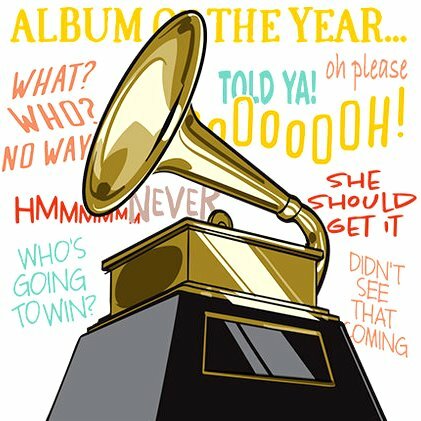 Two Pacific Islanders are among the nominees for the 59th annual Grammy Awards! 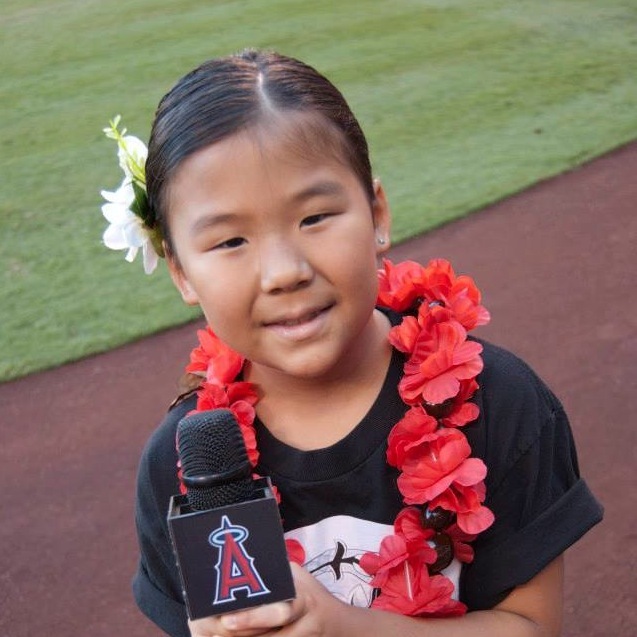 Kalani Pe’a was born on the Big Island and currently resides on Maui. 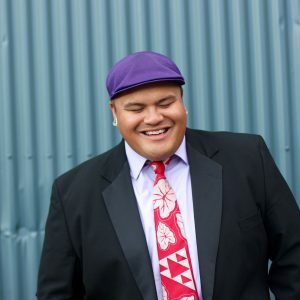 His debut album “E Walea” has earned a nomination for Best Regional Roots Music Album. 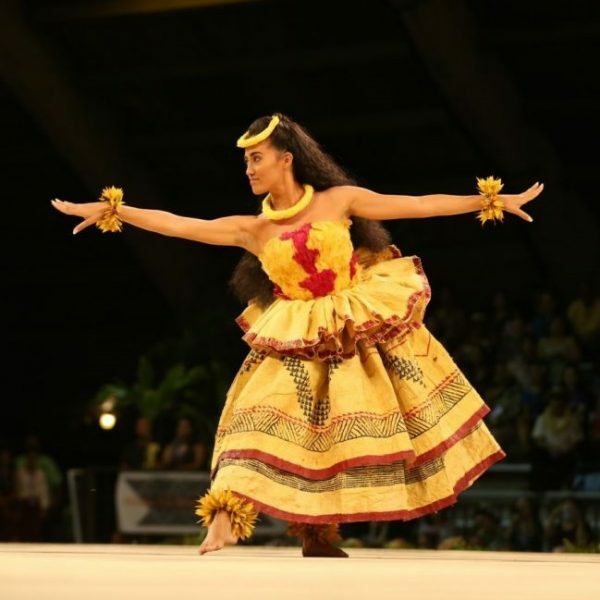 Featuring seven haku mele (Hawaiian original music compositions) and five covers, it reached #1 on the iTunes world music charts and #12 on the Billboard world albums charts. 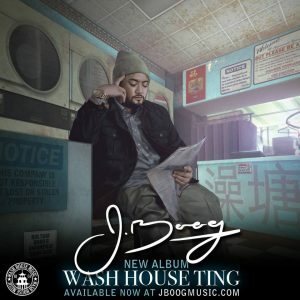 One of Hawaii’s top-selling artists, J Boog is a California-born Samoan who released his first solo album “Hear Me Roar” in 2007. His fifth and latest album “Rose Petals” has been nominated for Best Reggae Album. Congratulations to both nominees! We’ll be watching CBS on Sunday, February 12th with full support!